10. 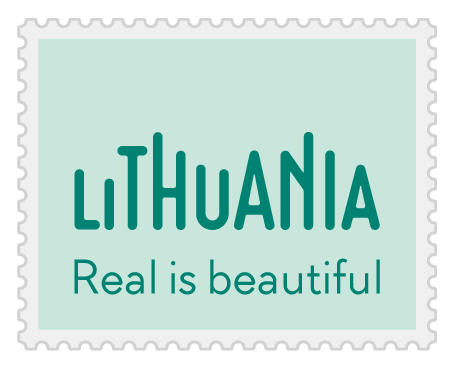 The Baltic States' A-Z guide. 20. 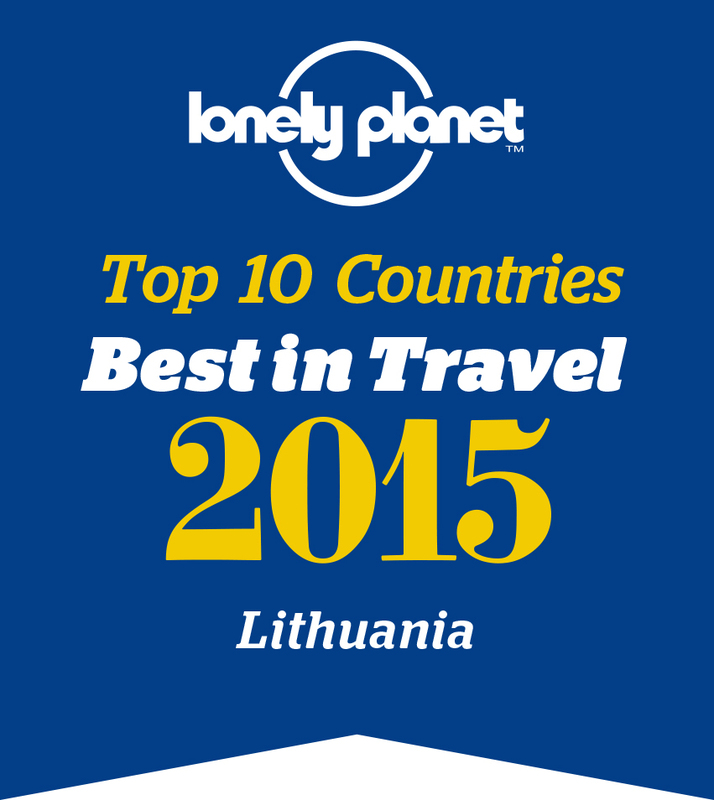 15 reasons to visit Lithuania!